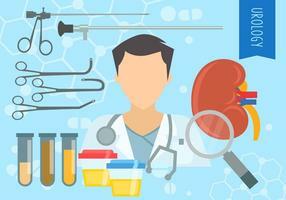 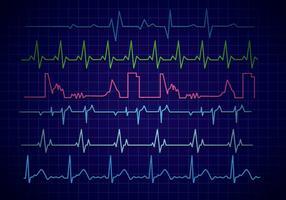 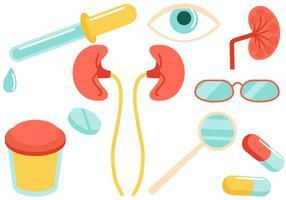 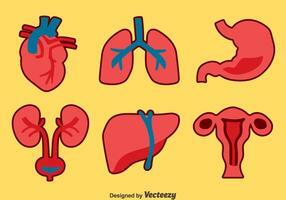 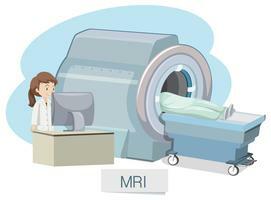 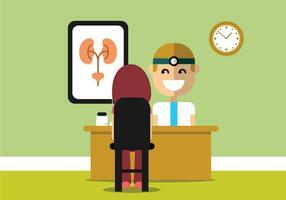 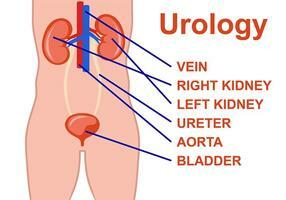 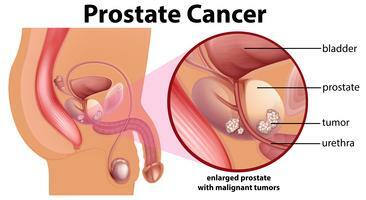 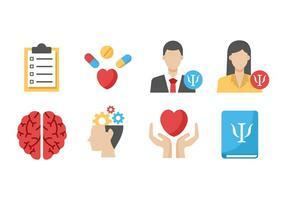 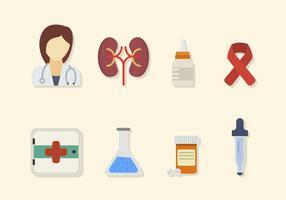 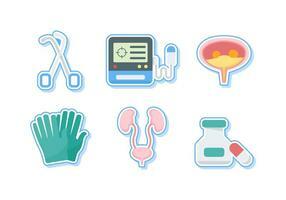 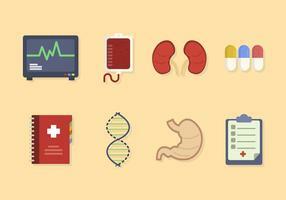 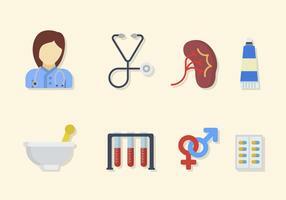 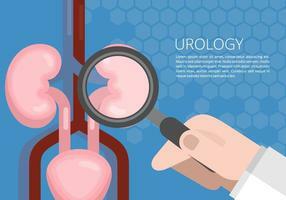 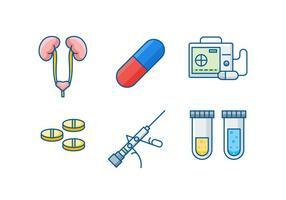 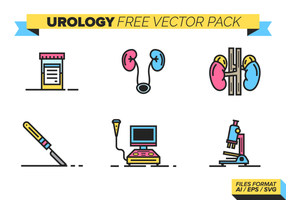 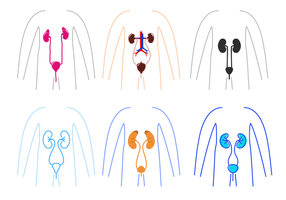 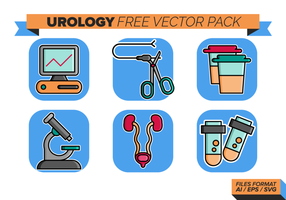 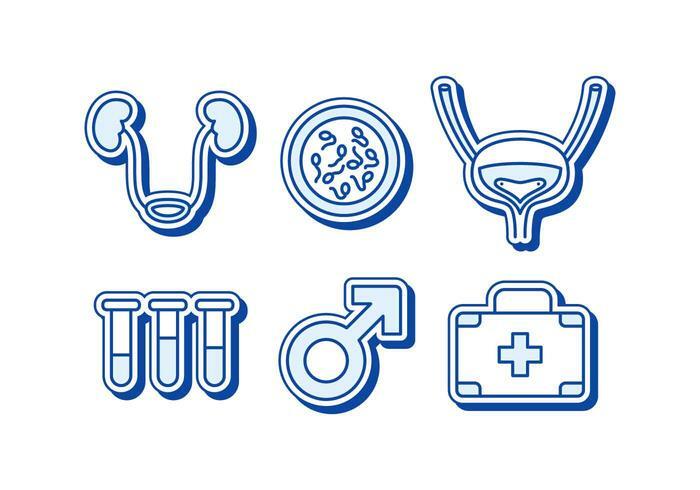 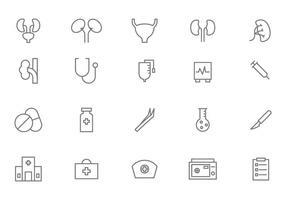 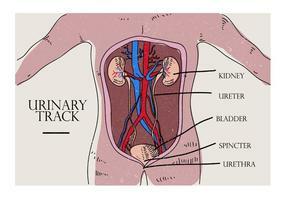 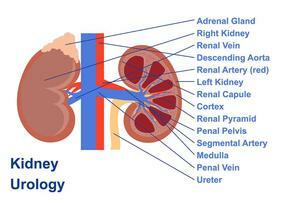 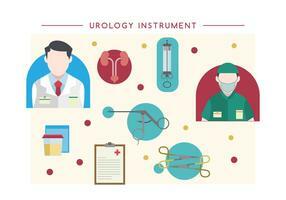 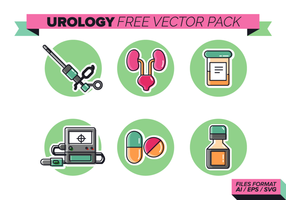 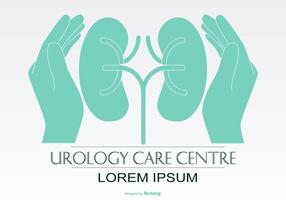 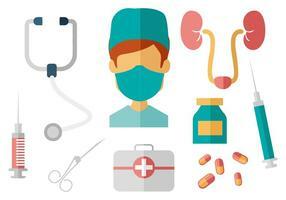 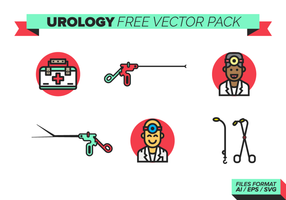 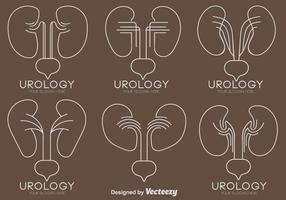 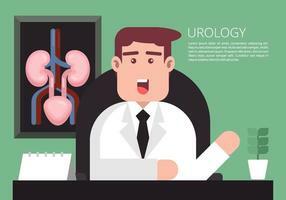 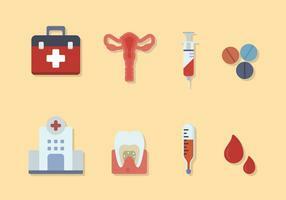 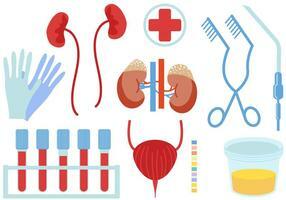 Included in this pack are 6 vectors related to station Urology. 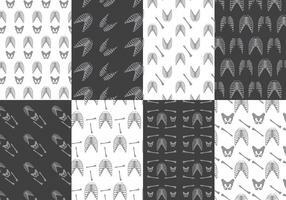 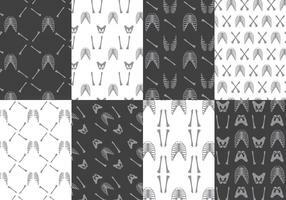 Perfect for websites, brands, and illustration projects! 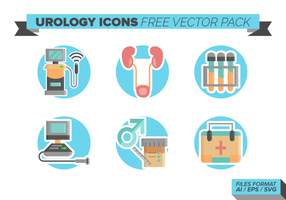 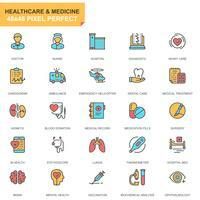 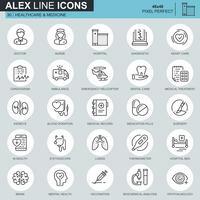 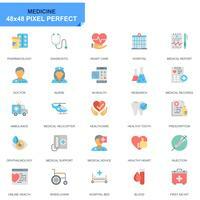 Icon pack for health , hospital, doctor, elder, eye, bone, blood test, blood sugar, ipid fat, gout, plastic surgery, gynaecology, urology.